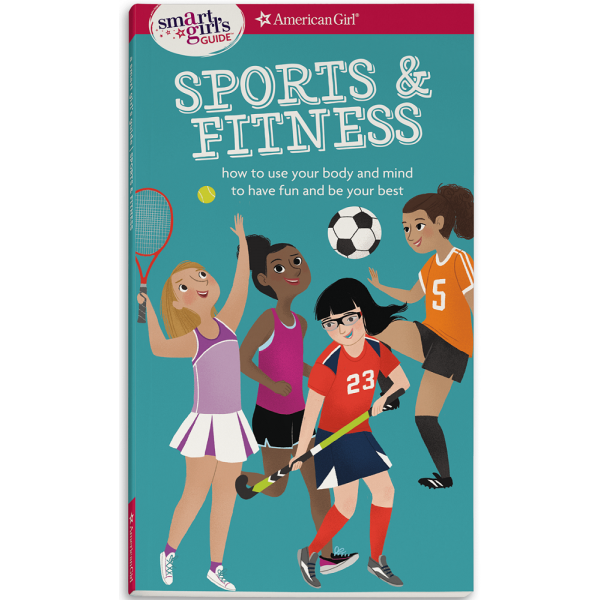 In this new entry in the trusted American Girl Library series, girls will get advice from both adult experts and other girls just like them as they find the best way to keep their bodies moving! Quizzes will help you discover which activities might appeal to you, while other sections will tackle common challenges like keeping emotions in check during tough moments like when the official makes a call and you disagree. 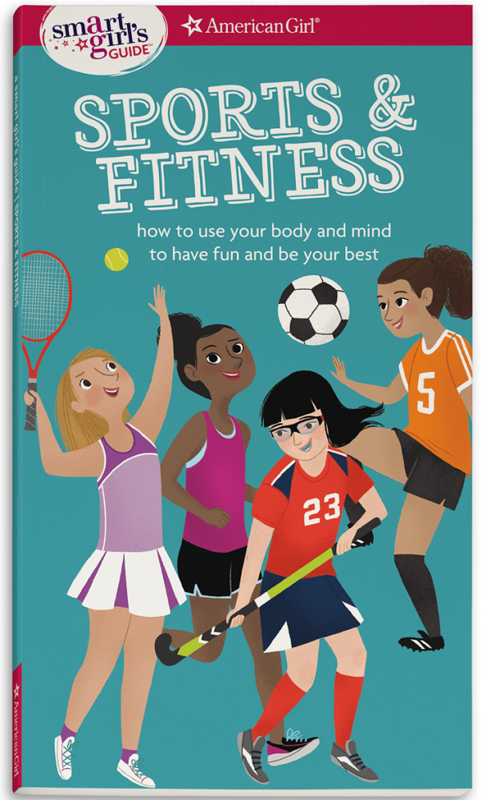 Whether you're a soccer warrior, a yoga fan, or you just want to get out and have fun skateboarding with your friends, this book is for you.